Professional boxer Floyd Mayweather wears Dita Decade-Two sunglasses during the London press conference for his fight with Conor McGregor. The press event held at SSE Arena at Wembley Stadium in London was part of their world tour to promote their super fight on August 26 2017 in Las Vegas. Mayweather was wearing a tiger-stripe shirt and a lot of bling, including his diamond encrusted, $1.4mn Hublot wristwatch. 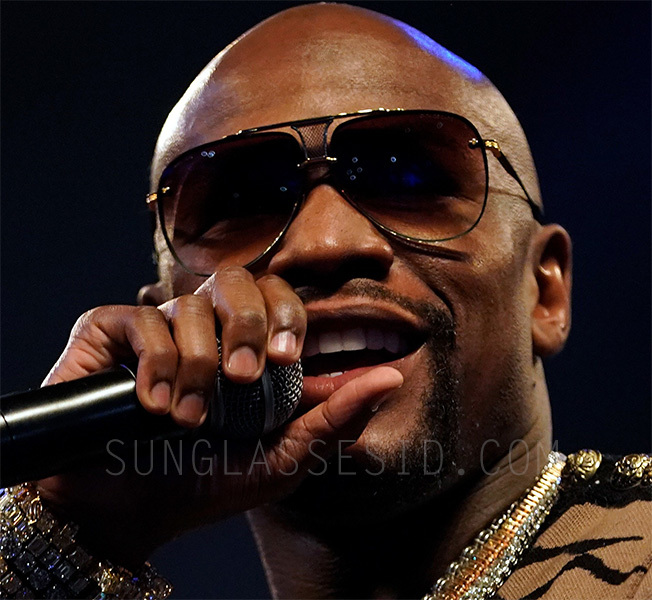 The sunglasses worn by Mayweather have a Black and Yellow Gold frame and brown Gradient Lenses. 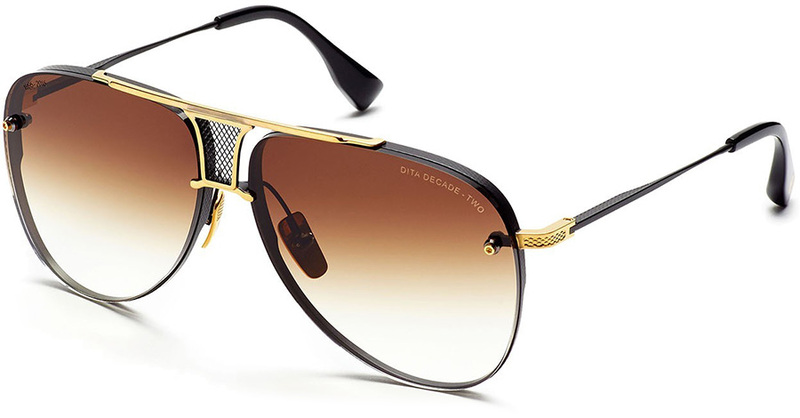 Dita sunglasses are also often worn by his opponent, Conor McGregor.